There’s no doubt this author is a good storyteller. 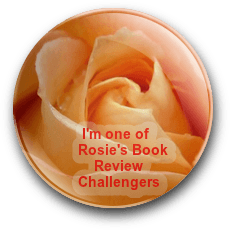 The reader experiences this story through Lianna’s eyes – her grief, thoughts, observations, suspicions, discoveries. With some interesting twists along the way, the diary-like entries scattered between chapters will keep you guessing at the identity of the writer. I didn’t really connect with any of the characters, but it wasn’t detrimental to my enjoyment of this book. 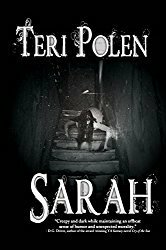 The author did extensive research into sleep disorders and besides being educational and interesting, the information was also somewhat disturbing, but made for a fascinating premise. 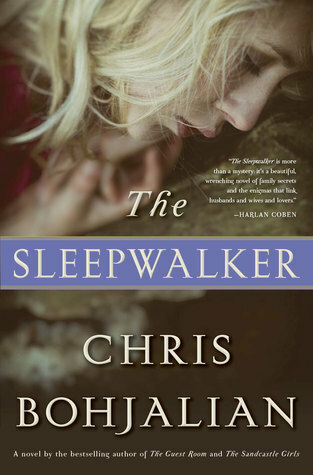 Although The Sleepwalker doesn’t contain any jaw-dropping epiphanies, it’s a solid, evenly paced mystery/thriller that held my attention throughout. This book is scheduled for publication January 10th, 2017. Thanks to NetGalley and the publisher for a digital ARC of this book. I really like the sound of this. As long as it isn’t written in present tense, it’s going on my read list! I honestly can’t remember what tense it’s written in – sorry!